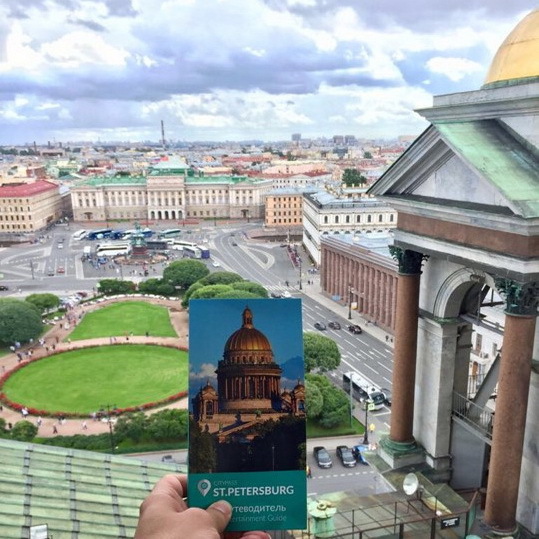 © RUSSIA CITYPASS, © MOSCOW CITYPASS, © ST. PETERSBURG CITYPASS are tourist cards valid for 24 hours (1 day), 48 hours (2 days), 72 hours (3 days) and 120 hours (5 days). 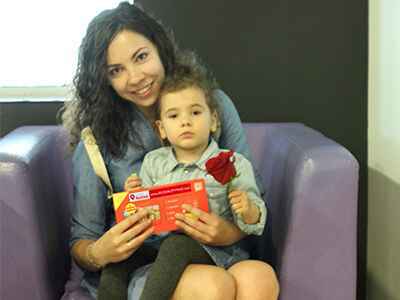 The cards can be activated within 12 months after purchase. 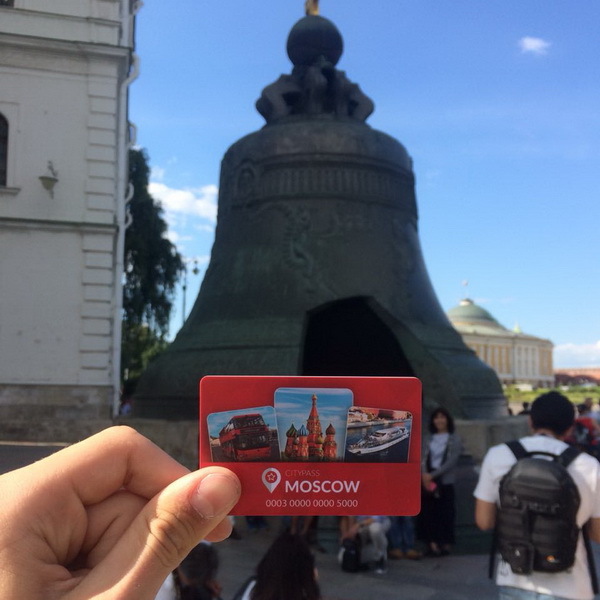 Three ways of activation include the first electronic scanning, a manual input of the data from the card and an entry in the guide on the first excursion or during the first visit to a museum. 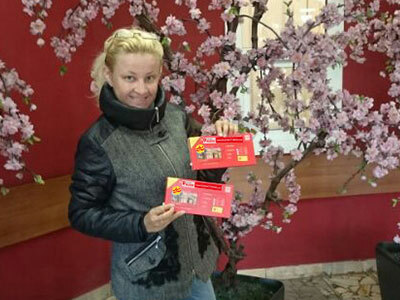 discounts offered by our partners (according to the specification in the guide and on the website). 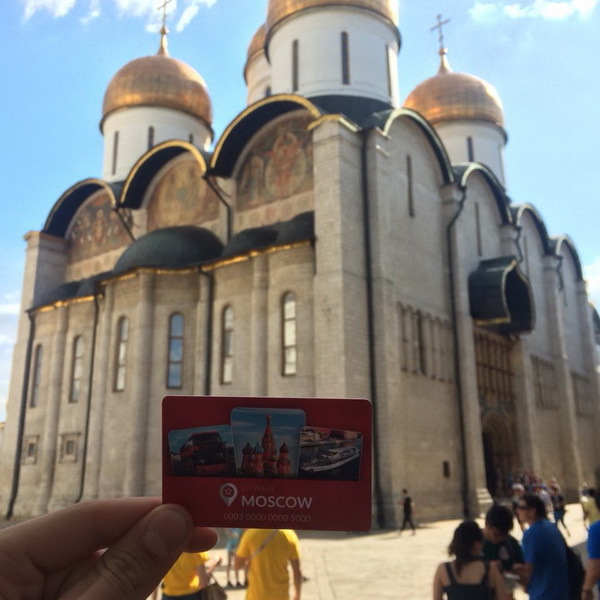 Museums and excursions can be visited within the duration of the Guest Card. 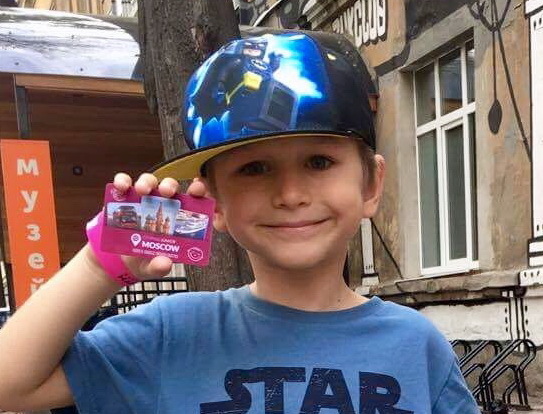 Discounts and special offers remain valid after the Card expires (according to the conditions of the contract with the partner). 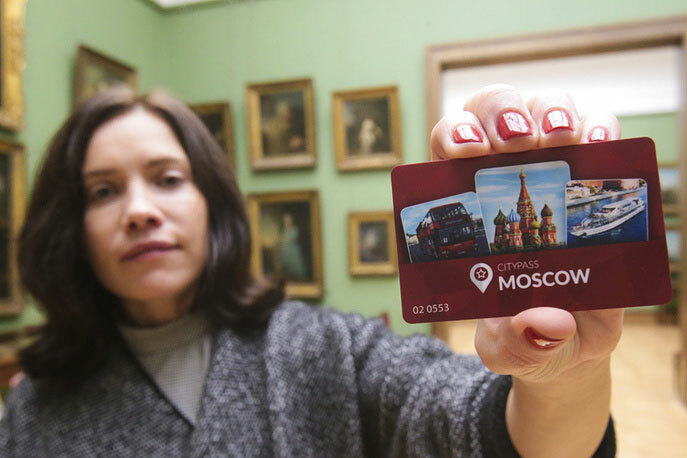 To receive a museum ticket with your Guest Card you have to present the electronic card © MOSCOW CITYPASS or the coupon from the © ST. PETERSBURG CITYPASS guide. 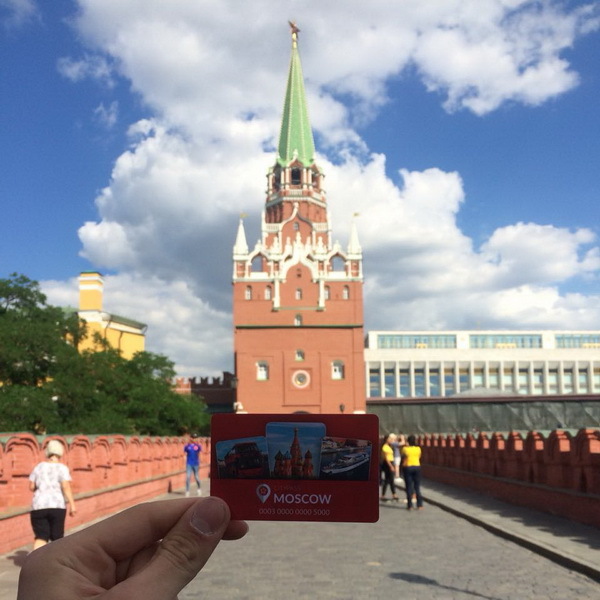 © RUSSIA CITYPASS cards may not be returned or refunded. To replace a damaged card contact the helpdesk. In case of violation of the conditions, the Card will be suspended. 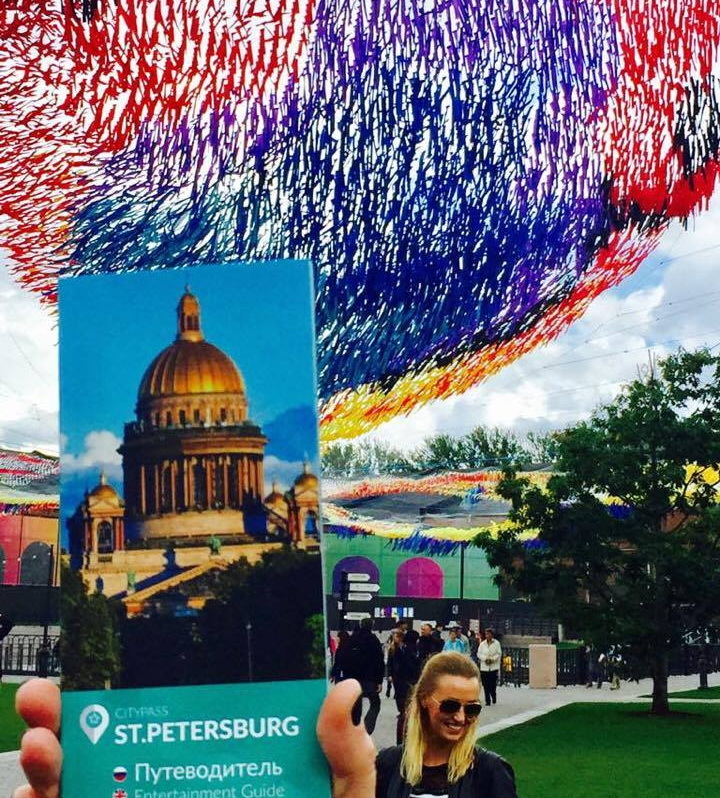 © RUSSIA CITYPASS constantly updates the information on the website and ensures that the information in the guide is correct at the time of printing. However, the working hours of museums, galleries etc. as well as other conditions are subject to change, therefore cardholders are advised to check for any possible changes. 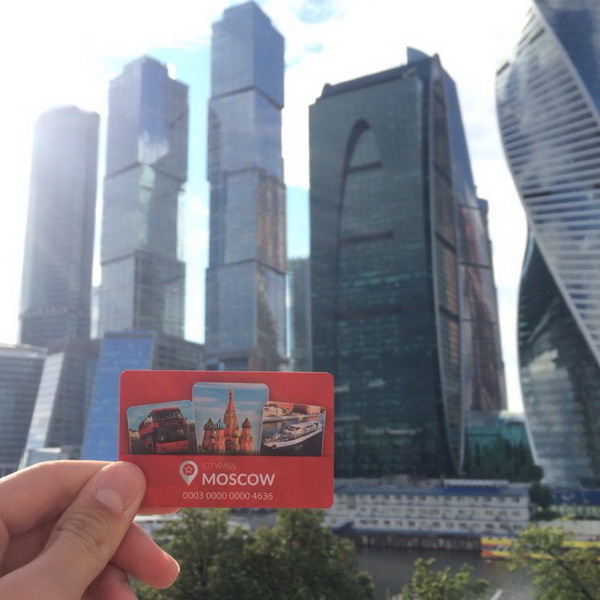 The Guest Card includes services provided by © RUSSIA CITYPASS partners, which hold the leading position in their field. Our partnership is built on contract basis. 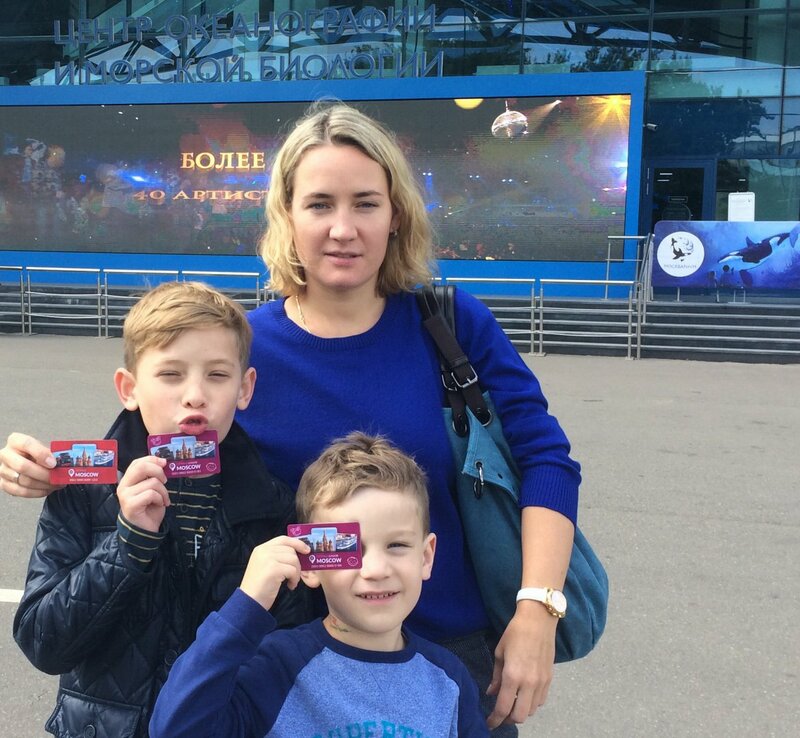 Should a partner fail to provide a service and, consequently, violate the obligations, © RUSSIA CITYPASS is not to be held responsible. 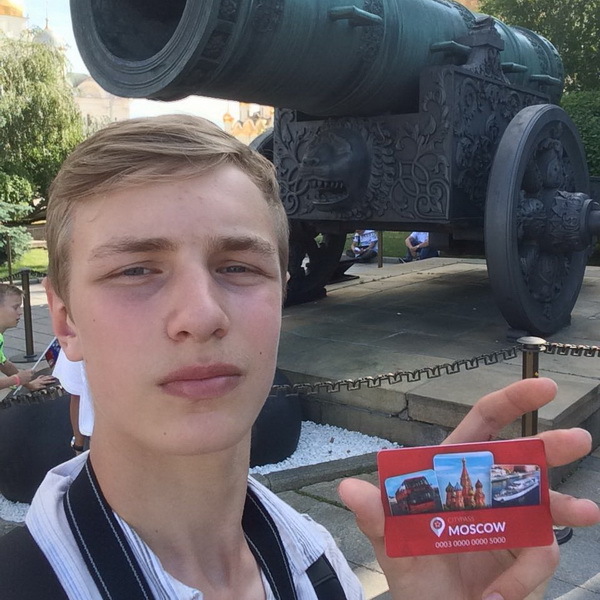 Nevertheless, © RUSSIA CITYPASS takes all possible precautions to make sure this does not happen. 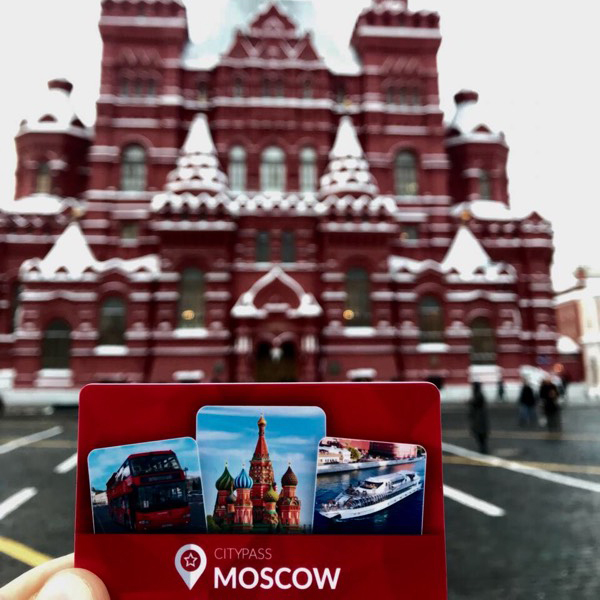 © RUSSIA CITYPASS does not compensate the services, which the cardholder did not use within the duration of the Guest Card or which were failed to be delivered by © RUSSIA CITYPASS partners due to technical problems or Force Majeure. 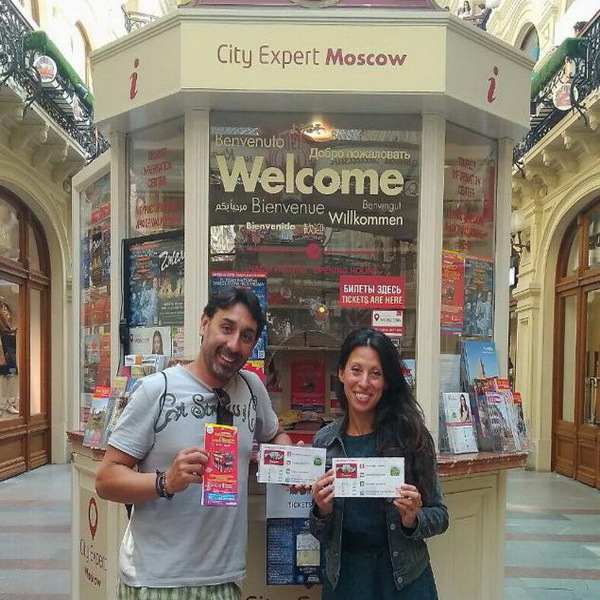 Should it happen, © RUSSIA CITYPASS will promptly post a notification on the website. special events (for details please contact the organizers). A paid order can be canceled at least 1 day prior to delivery date. To cancel your order send a request to info@rucitypass.com. No fee will be charged. Refunds are processed onto the credit/debit card with which the purchase was made. 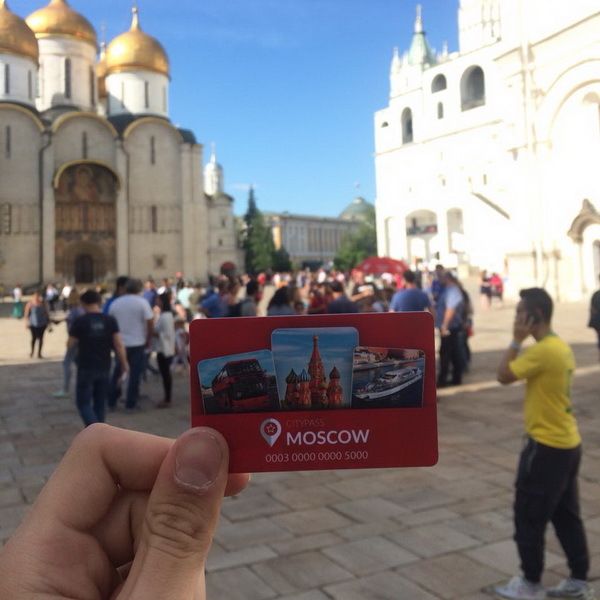 Once delivered to the customer, © RUSSIA CITYPASS cards may not be returned or refunded. The Guest Card retails for the same price at every point of sale. 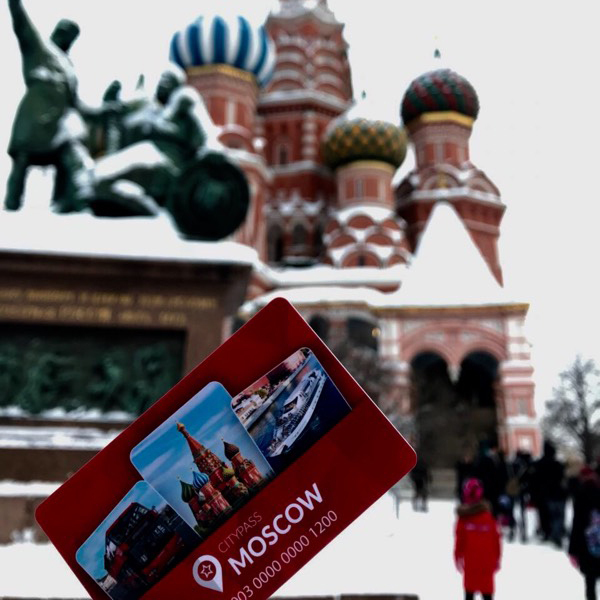 Due to the seasonal nature of some services as well as a constant update of the specification of the tourist sights included in the program, the program itself is subject to change depending on the season. 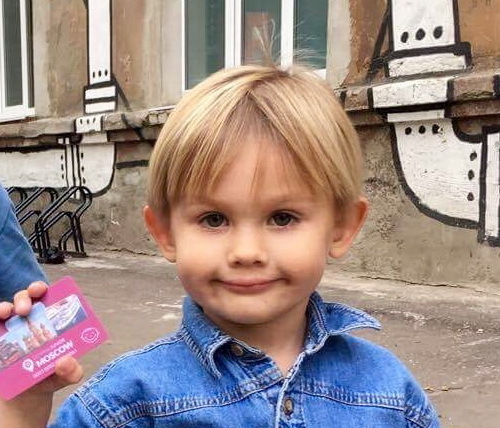 © RUSSIA CITYPASS does not guarantee the availability of all types of Guest Cards at every point of sale. We recommend you directly contact the point of sale convenient to you and check the availability of a required card. By submitting personal data on the website, you give your consent for it to be processed and used in compliance with chapters 3 and 15 of the Russian Federal Law "On Personal Data" (No. 152-FZ, 27.07.2006). The purposes of the data processing and use include an automated analysis of the personal data for a marketing research. According to paragraph 5 of chapter 21 of the above-mentioned law the given consent may be revoked by the customer after he/she contacts the company’s helpdesk. 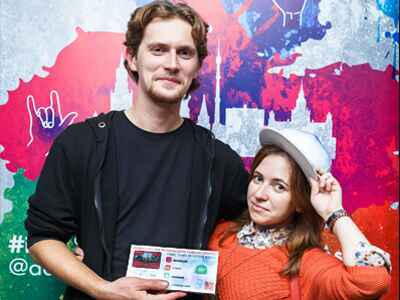 All written materials published on this website and in the guide are the property of LLC "CityPass". They may not be copied and used without written permission of the author. 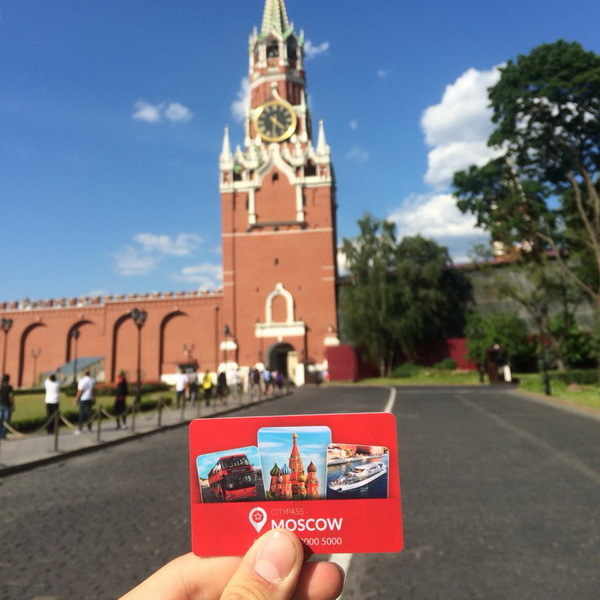 By buying and using © RUSSIA CITYPASS cards, you agree to these conditions and conditions.